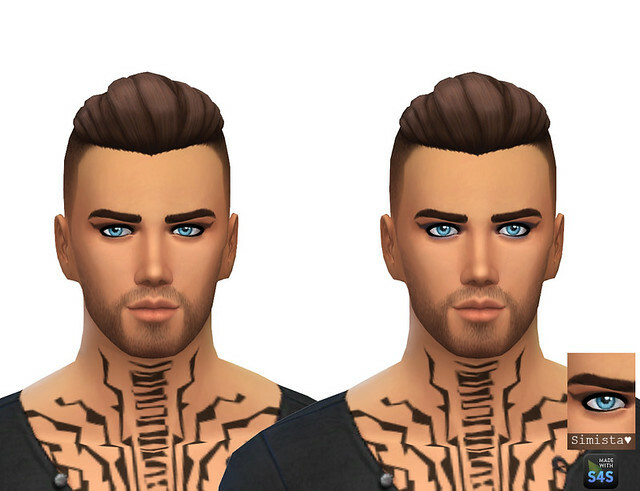 This was a simple conversion of the female eye shadow to male. Hi and thank you for the kind words. I'm really sorry, he is from the gallery. 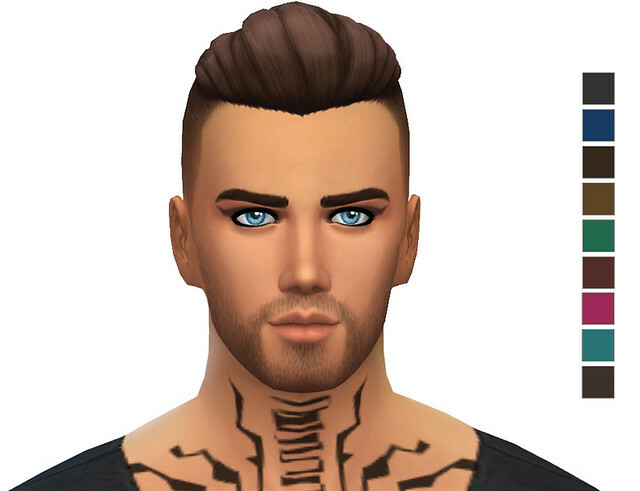 When I downloaded him I merged him with some other boys to be my hot neighbors. And now I cannot find out who originally made him. From memory he came with a group of hot boys but I only wanted him.